"Supporting rising talent is so important. 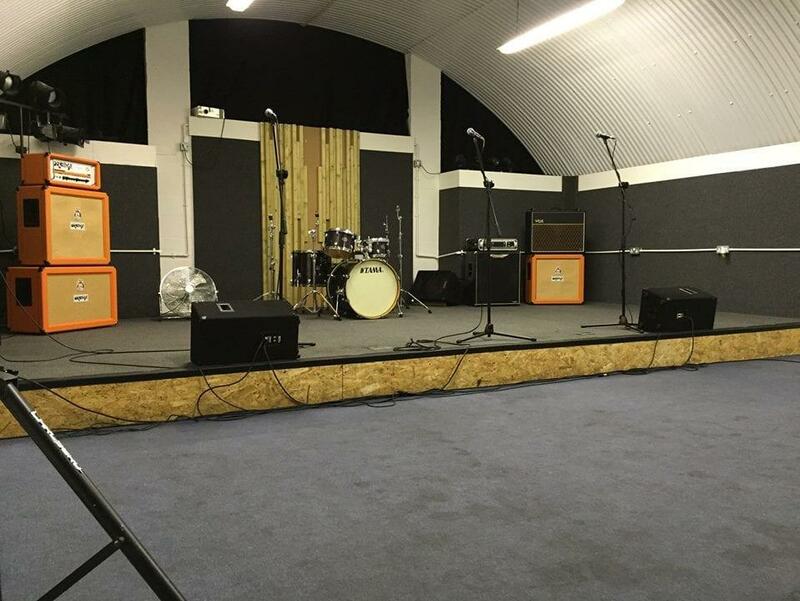 Rehearsal Booker is a vital resource for new bands who don't have the luxury of a garage to practice in. It's so easy to use and makes the process of getting started and getting good even simpler." Search by date, location and time to find available studios in seconds. 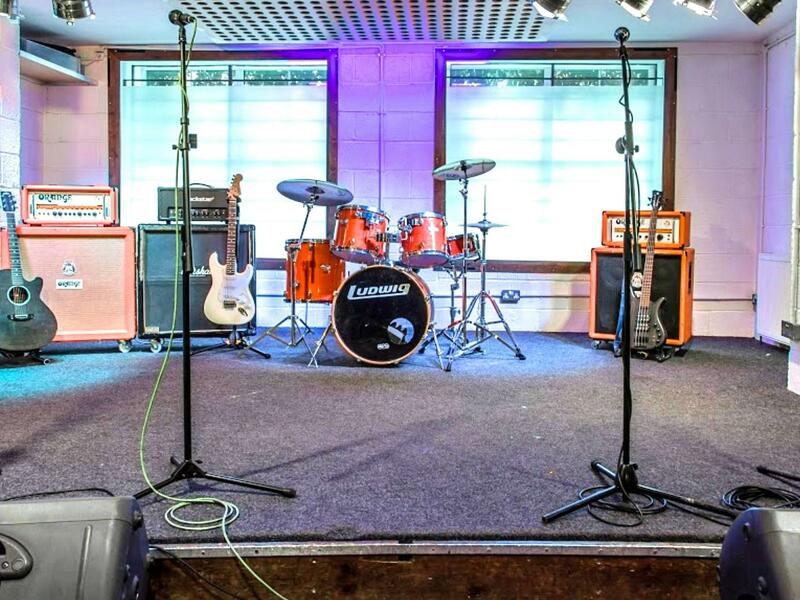 Reserve and pay for studios in a tap - no more cash. Save cash with block bookings and access offers. Add extras including leads, cymbals and extra amps to your basket. Our support team are friendly & helpful musicians. 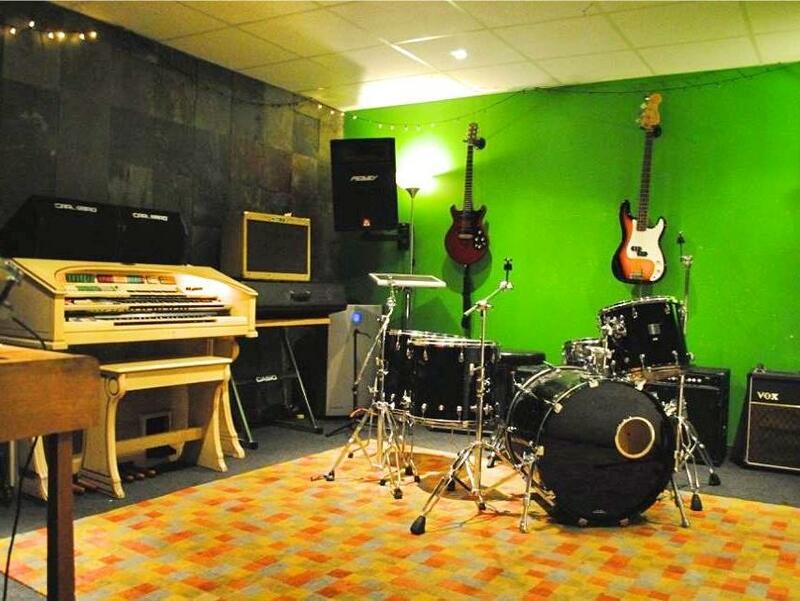 If you know when you want to play, search for studios available at a specific time. If not, browse studios by area or discover them using our map. 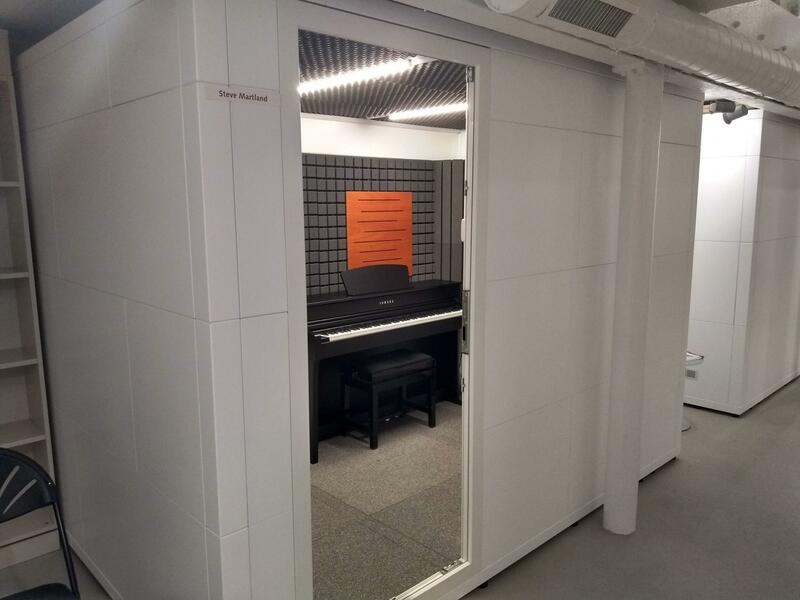 Reserve studios super fast with Instant Book by entering your booking details and payment info. You can also send a Request to Book and the studio will confirm your booking. Fret less and PLAY MORE. That's what we're here for. No more cash. No more phone calls. Just the music. Your payment information is collected when you submit a reservation request. Once the host accepts your request, or if you book a reservation with Instant Book, your payment method will be charged for the entire amount at that time. You can cancel or modify your booking at any time before your rehearsal takes place. To do this press the ‘cancel booking’ or ‘modify booking’ links in your booking confirmation email. These links also appear on the booking confirmation page. 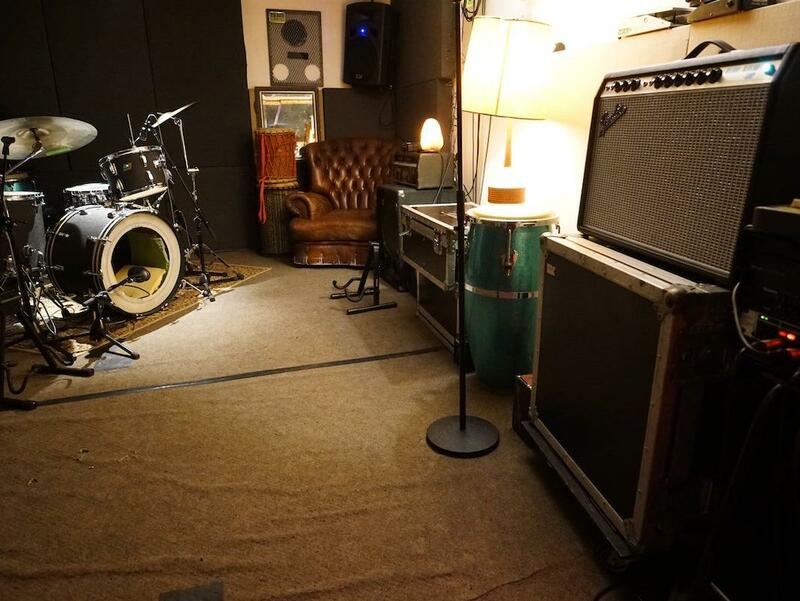 Each studio has its own cancellation policy, which is shown on the studio page. Typically studios give a full refund when you cancel more than 48 hours in advance, 50% over 24 hours and no refund less than 24 hours in advance. Sign up to our newsletter and we'll email you a voucher code for 10% off your first booking. 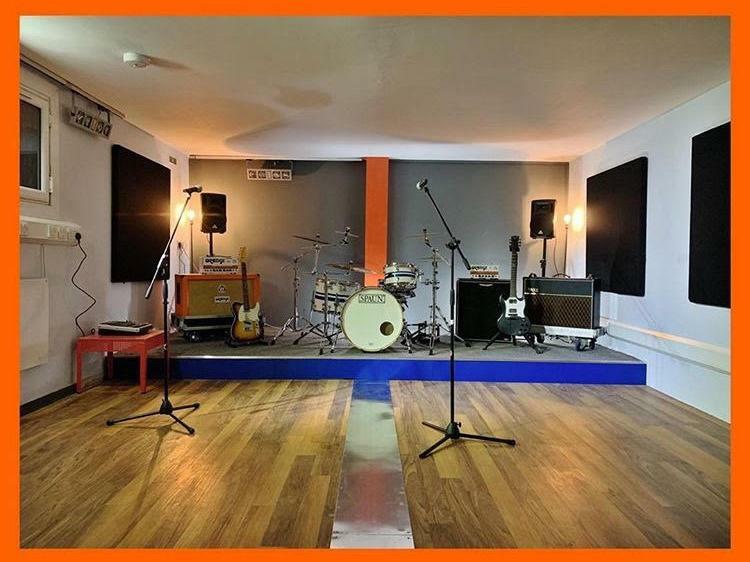 © 2019 Rehearsal Booker Ltd. Registered in England under company number 10984814 whose registered office is 20 Highbury Grove, London, N5 2EA.